Homemaker, wife, mother, advisor, friend, arbitrator... these are some of the roles women were traditionally called upon to play. But today, women in business families are increasingly taking on new responsibilities and playing a part not only in family life but also in running family businesses. They often juggle several responsibilities at the same time. Furthermore, these can be responsibilities that women are often under prepared for. How does a woman face the challenges of the modern business family without compromising her other roles, responsibilities and interests? How can a woman equip herself with the requisite knowledge and skills along with modern day management tools that she will need to face up to the challenges? 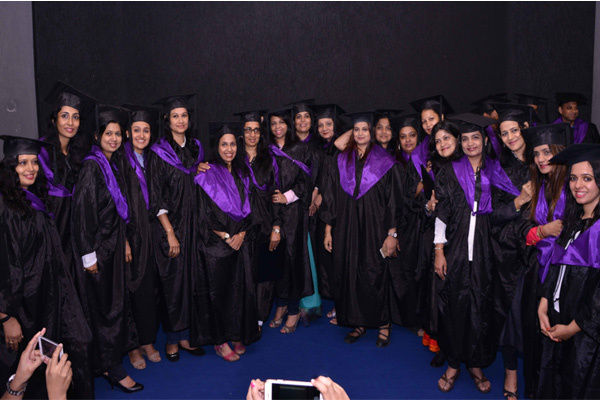 The Women's Management Programme (WMP) is an innovative programme initiated by the Centre for Family Managed Business (FMB) at SPJIMR to cater to these evolving needs of the modern day woman in a family business. The FMB department has launched the WMP programme to help women in business families learn and understand business concepts and at the same time get a better understanding of family and business issues. 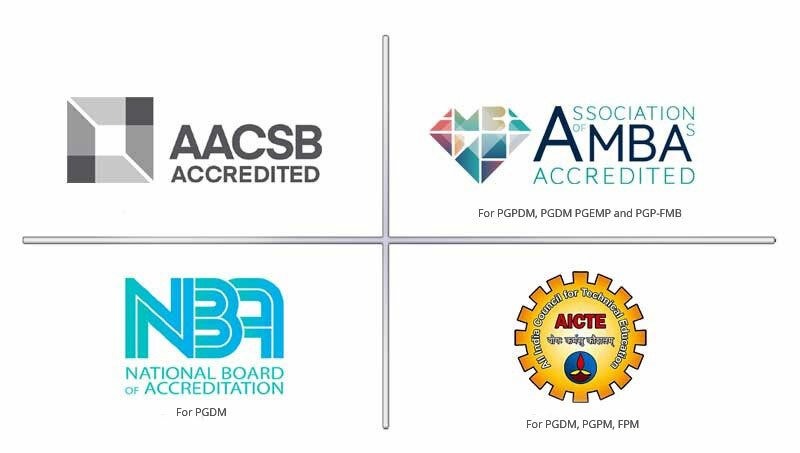 The participants are typically from all over India, having varied business interests. The participant profile includes women who are actively involved in business (either their own or family business) and also those women who are involved in household activities and aspire to join the family business or even start something of their own. Joining the WMP is a monumental step for many women, driving new skills and shoring up confidence so that the participants emerge as leaders who can take decisions and balance family responsibilities as well business roles with ease. The WMP is designed as a one-year course and was launched four years ago. It prepares women for an expanded role in family and business situations by offering sessions on various aspects of business such as Finance, Marketing, Operations, Human Resources, General Management and Family Issues. The course has seen over 100 successful women who after the completion of this course, have become a source of strength and encouragement to their families and businesses. The teaching pedagogy is lectures, cases and workshops to deliver knowledge, build skills and shape attitudes. 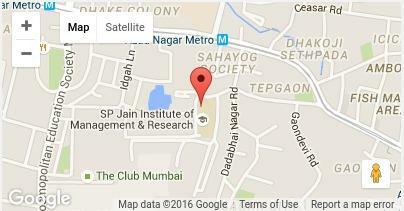 The core faculty are from SPJIMR, which has been consistently rated as one of India's top schools of management. Visiting faculty may be invited for a few sessions. Attendance is mandatory for all the sessions.